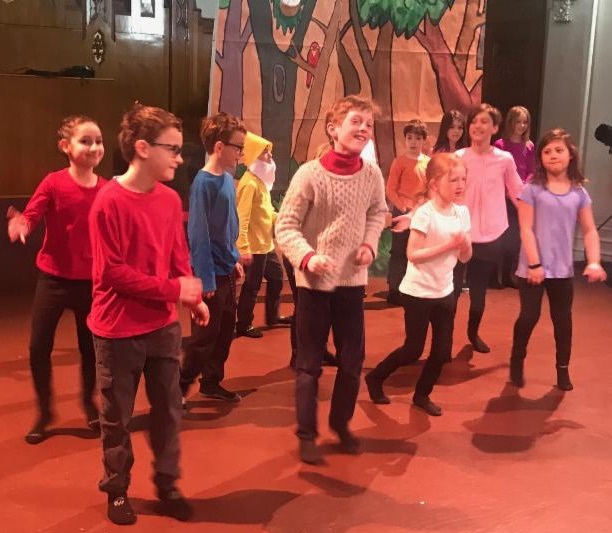 We couldn’t be prouder of our students who lit up the stage at the Gendron Franco Center for Performing Arts on Thursday – and we weren’t the only ones who noticed! The Sun Journal covered the event- please read the article here. 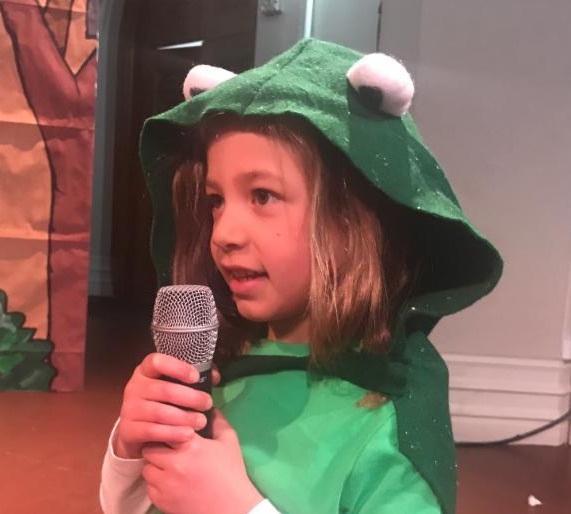 Not only did our talented students show off their proficiency in French, but they also danced, sang, and performed to the delight of a large and appreciative audience. Bravo! 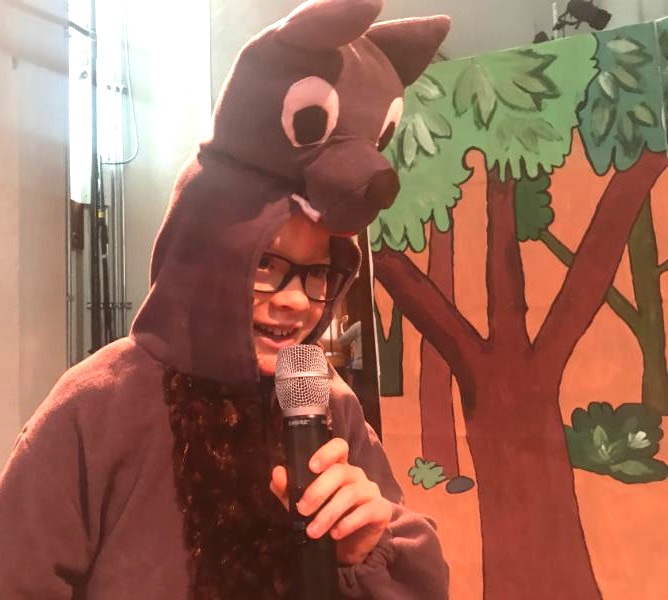 This show, ‘C’est moi le plus fort’ is a story about a wolf who is determined to confirm he is the strongest one in all the forest. He takes a journey through the woods for confirmation. Along the way, he asks all the other creatures: “Who is the strongest?”. One by one, they all respond: “You are!”, until he meets what appears to be a small toad, who has an extremely large mother! 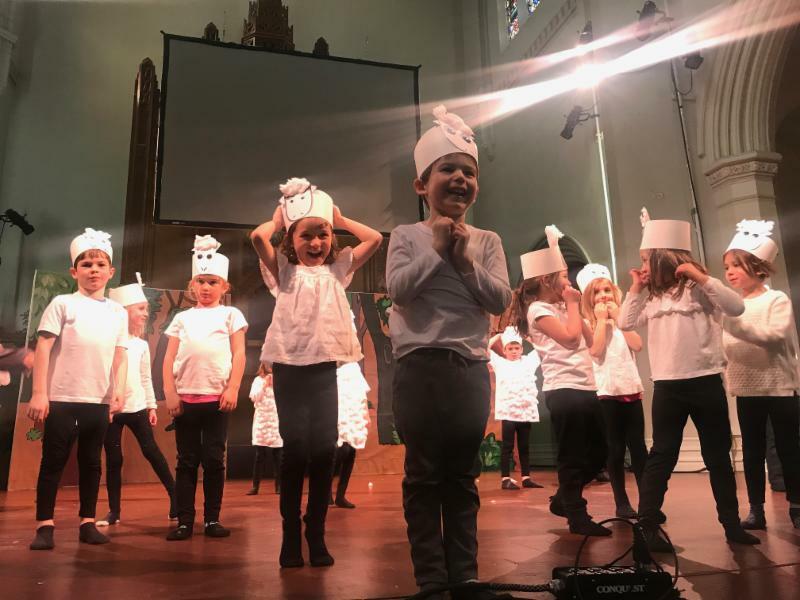 This production of ‘C’est moi le plus fort’ was artistically put together by our talented teaching team. 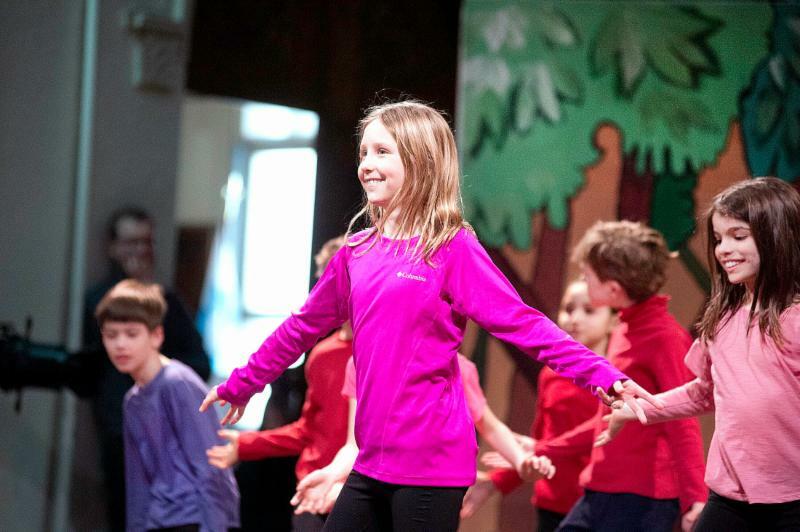 Our teachers worked together to craft costumes, props, choreography, music selections, and more. Bravo to Marie, Dasha, Victorien, Suzie, Elodie, Simon, and Sophie for sharing their talent with us! 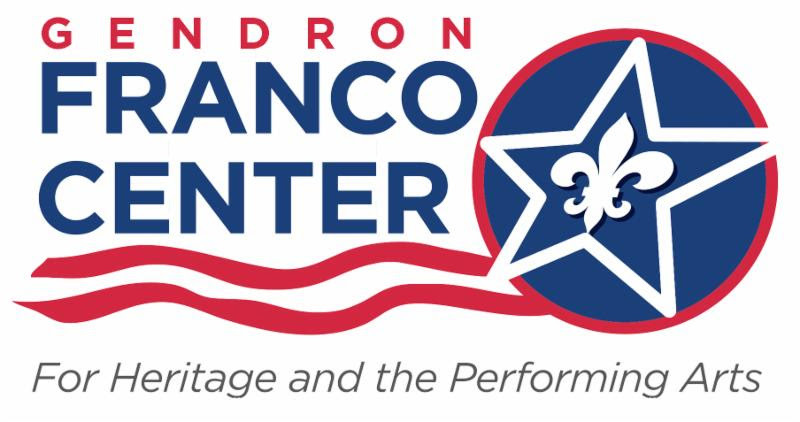 And of course, a big thank you to the Franco American community for being so supportive of our performances year after year and being such a wonderful audience. Merci!